Boom Fest in Vinton, Iowa Was A Blast! Vinton’s Boom Fest had a great turn out. The weather was great and we got to meet so many wonderful people. We want to thank everyone who visited our booth. 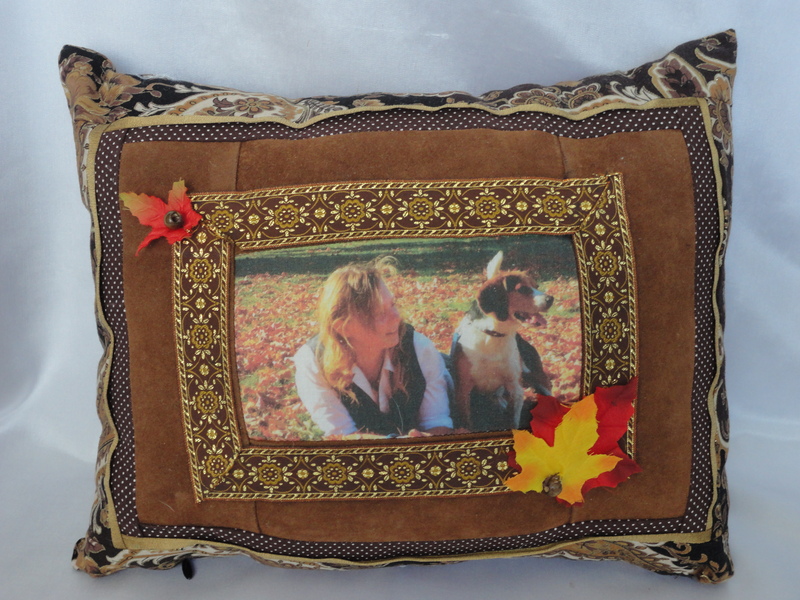 To extend our appreciation we are offering 20% off any quilt or pillow. 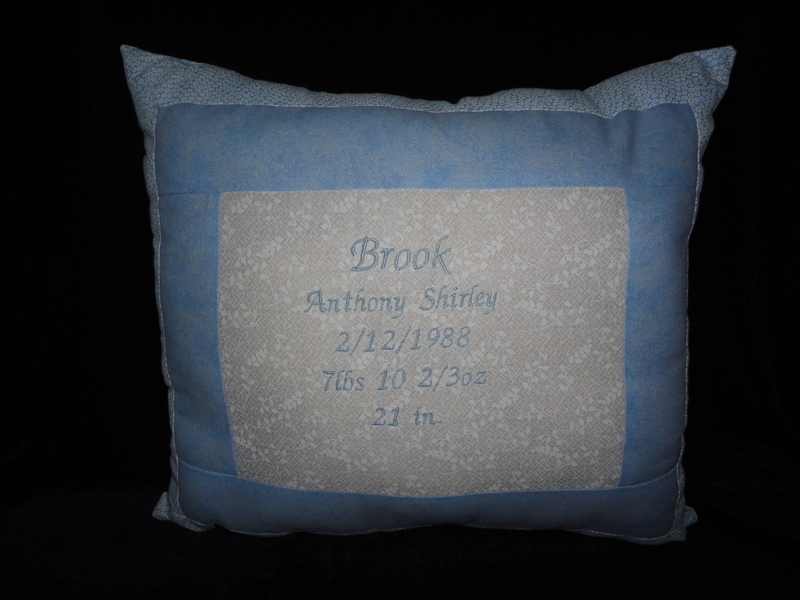 To order, please go to our shop at Etsy https://www.etsy.com/shop/ConniesKeepsakeCafe?ref=hdr_shop_menu use the coupon code: save20now1 But hurry, this offer won’t last! Save 20% on Our Quilts and Pillows! 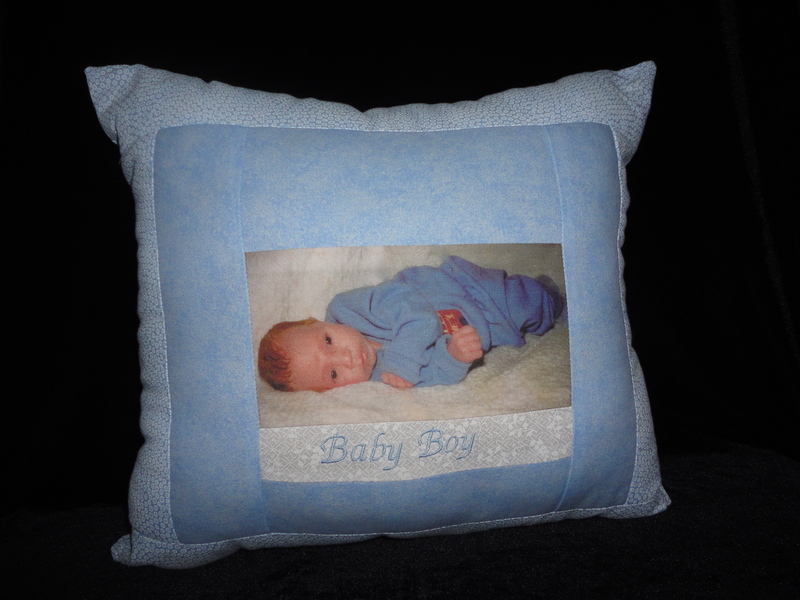 Order a Quilt or Pillow from our Etsy shop and receive 20% off of your purchase using the coupon code:save20now1. 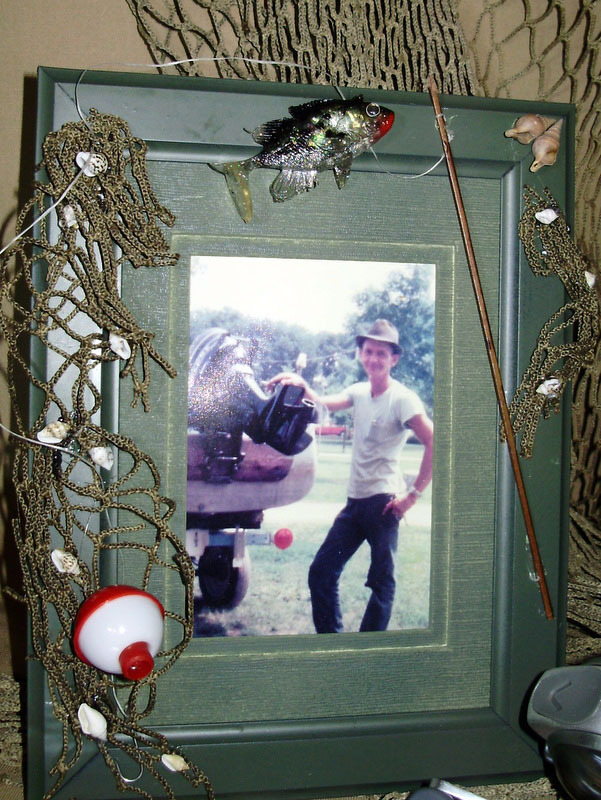 Frame your Favorite Angler. Makes a wonderful gift your Father, Grandfather, or anyone who loves fishing. Our shop was “closed” while we were away for a wonderful vacation in New York. Our Etsy shop was put in vacation mode. We are now open and look forward to doing business with you! We now accept gift cards at our Etsy shop. 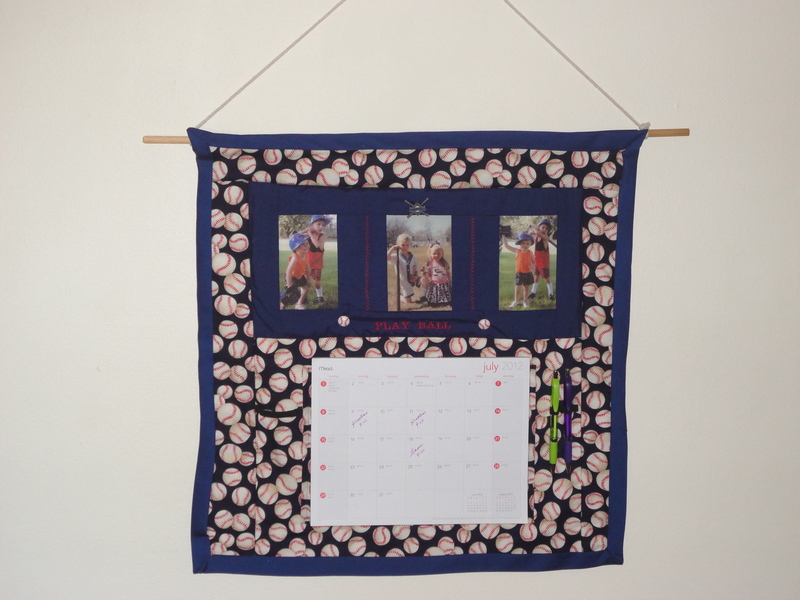 Coming SOON, Photo Memory Quilts!